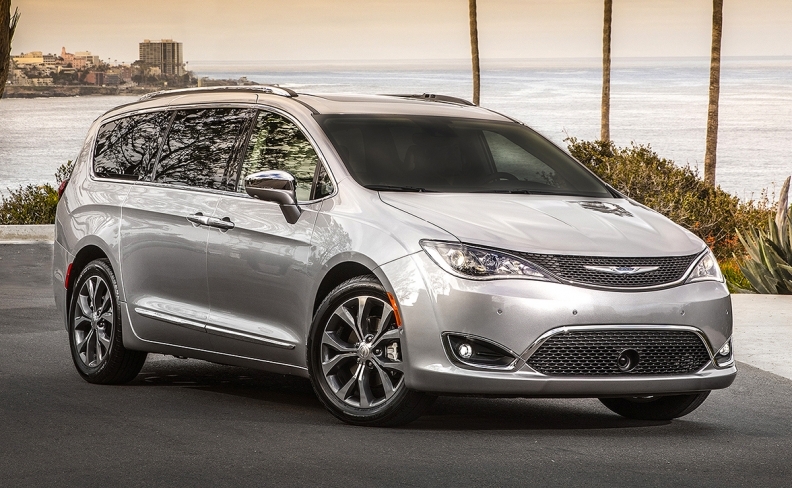 DETROIT -- Fiat Chrysler Automobiles is recalling almost 50,000 Pacifica minivans in Canada the United States from the 2017 and 2018 model years because if they are driven too fast and too furiously, one of the second-row seat belts might unbuckle. All affected vehicles are equipped with the eight-passenger seating option. About 1,900 of the affected minivans are in Canada. The automaker says that during “sporty driving,” the centre buckle could hit the release button on the left buckle and cause it to unlatch. Until repairs are made, Fiat Chrysler is advising owners not to use the second-row centre seat if other passengers are in that row.